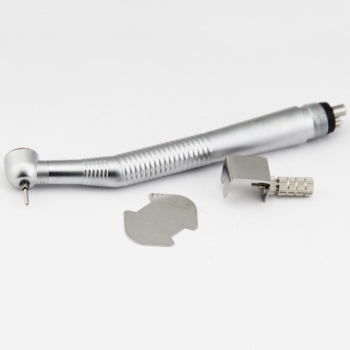 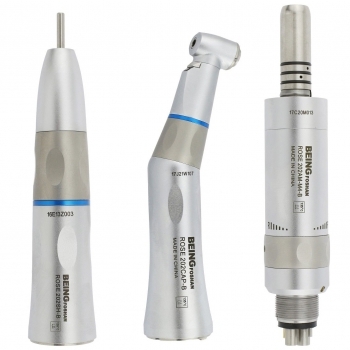 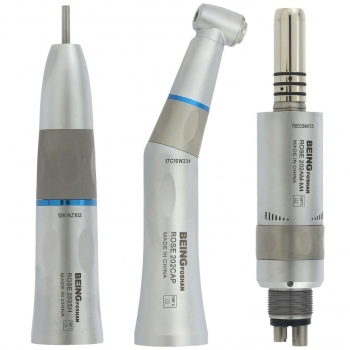 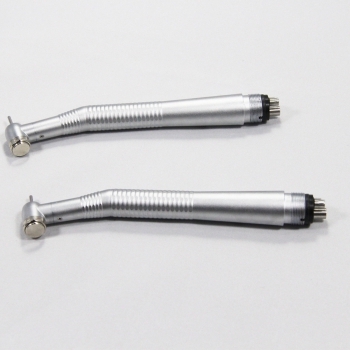 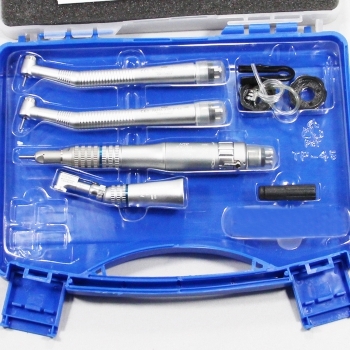 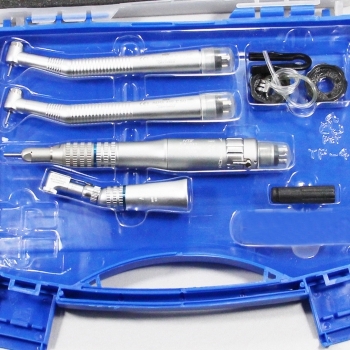 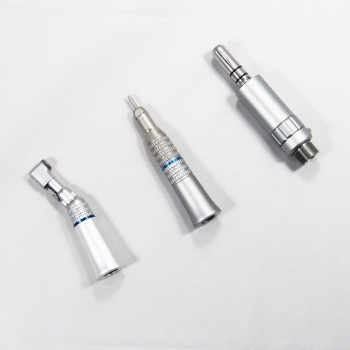 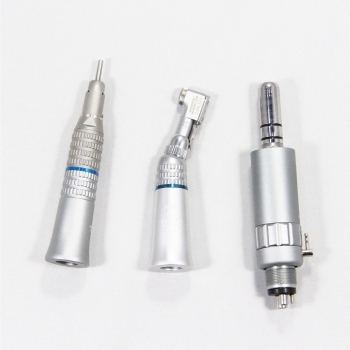 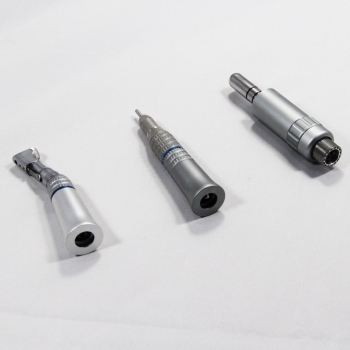 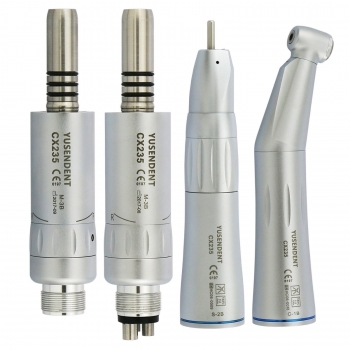 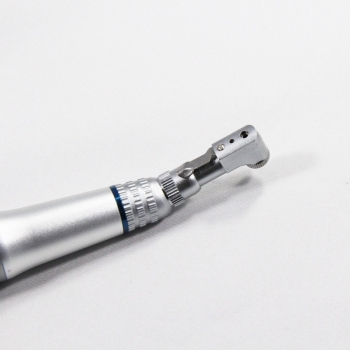 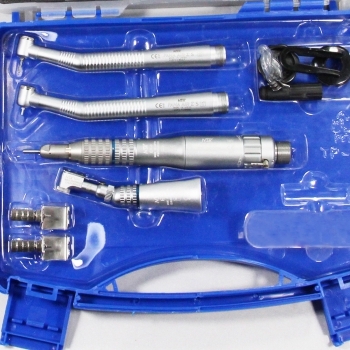 Buy Cheap NSK High Speed Handpiece and Low Speed Contra Angle Kit form Alandental.com|Dental Equipment for Sale! 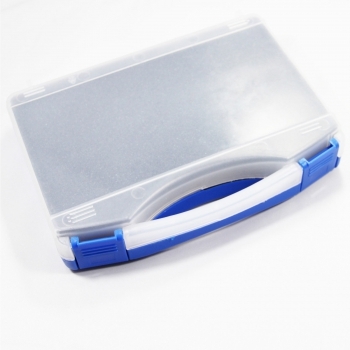 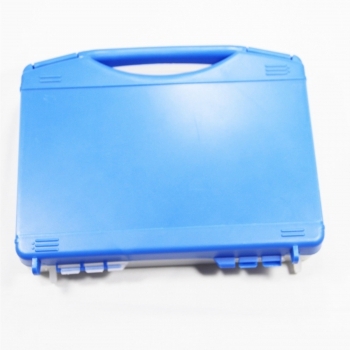 Rated Operating Air-Pressure: 2.5 Mpa-4.0Mpa. 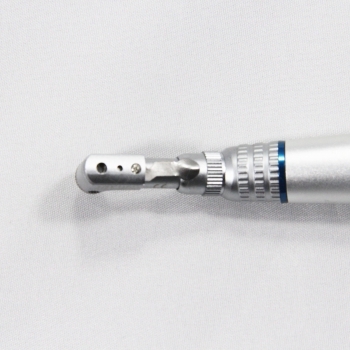 Exquisite appearance, Modern clipper-built designation, with elegant and attractive appearance. 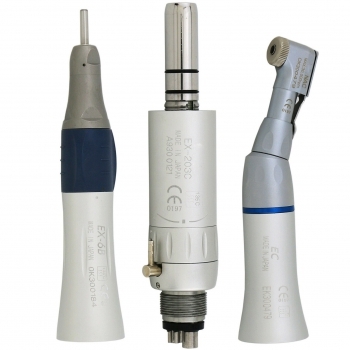 Compatible with any ISO E-type attachments. 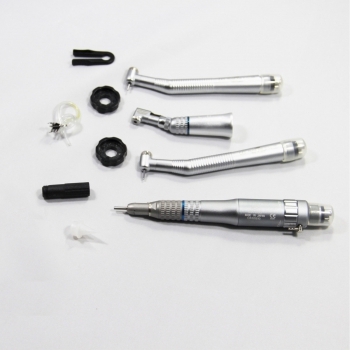 4 holes connection, and also available in 2 holes version.